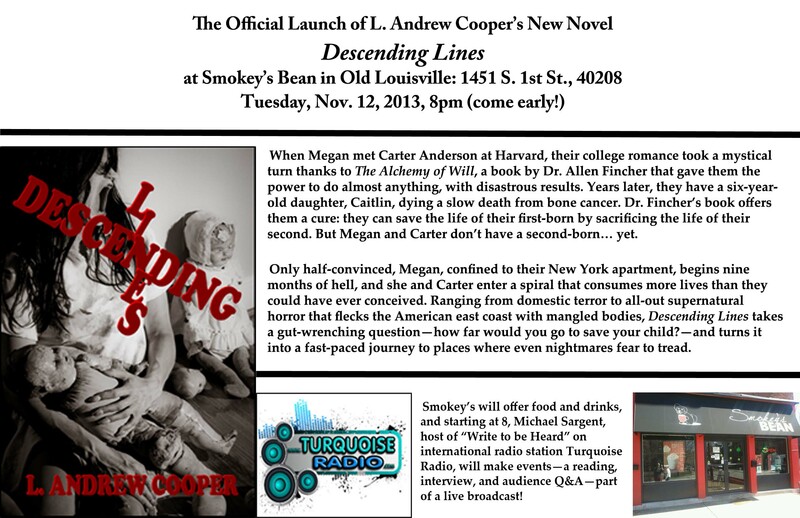 Descending Lines Launch Party, Nov. 12! It’s here in Louisville, and it’s all over the world. Check it out!